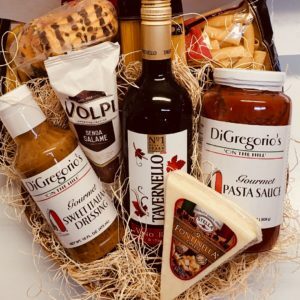 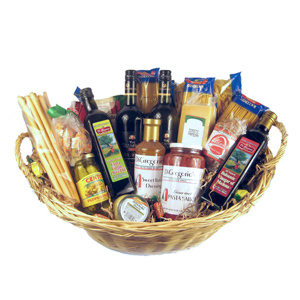 View cart “Medium Italian Dinner Gift Basket” has been added to your cart. 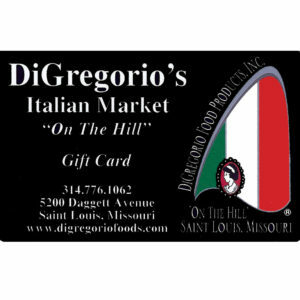 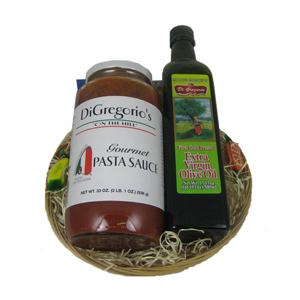 This basket is named after the year when Salvatore DiGregorio started DiGregorio’s Market on “the Hill” in 1971. 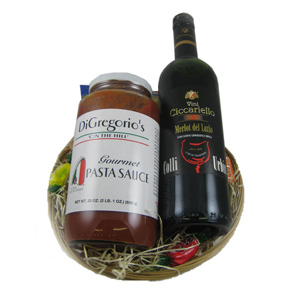 The basket includes Wine, DiGregorio’s Pasta Sauce & Racconto Pasta.